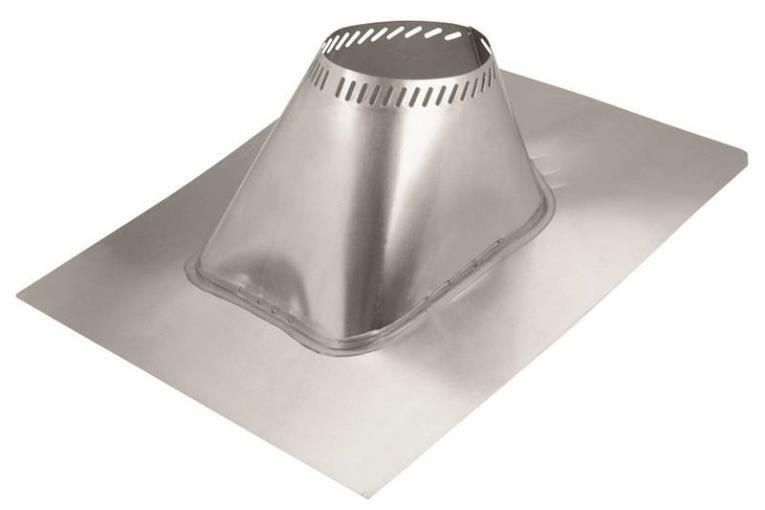 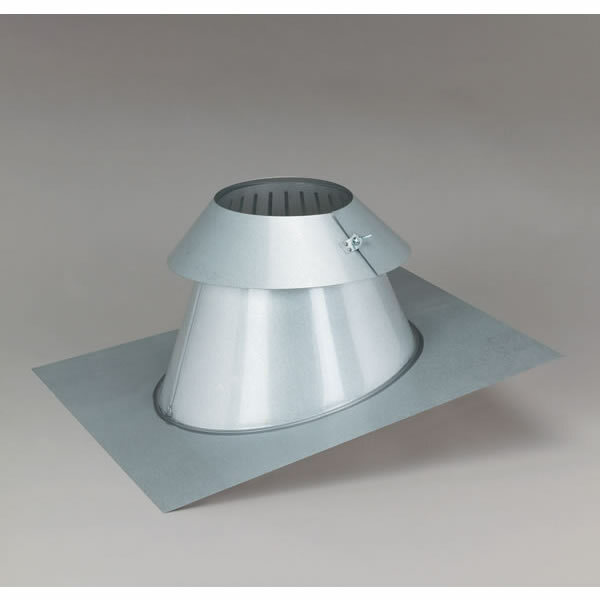 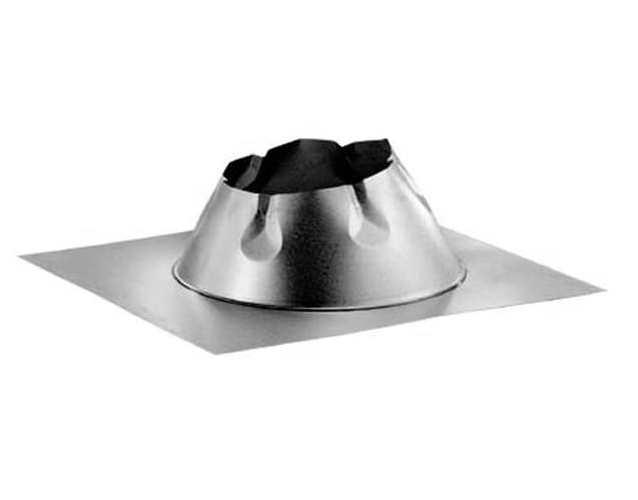 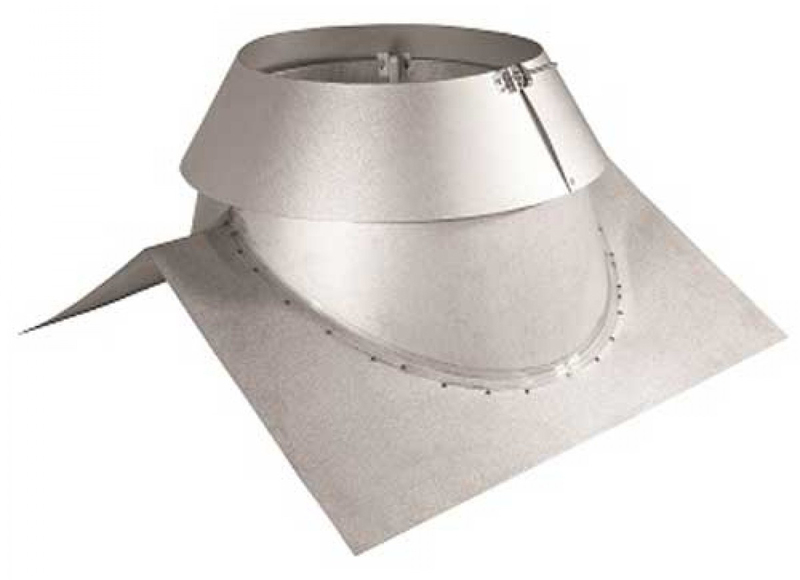 TYPE B GAS VENT ADJUSTABLE ROOF FLASHING Use to weather proof the penetration of - vent pipe through the roof Storm collar required For roof pitches of 0/12 - 6/12 Made of galvalume 8GVF 8 IN. 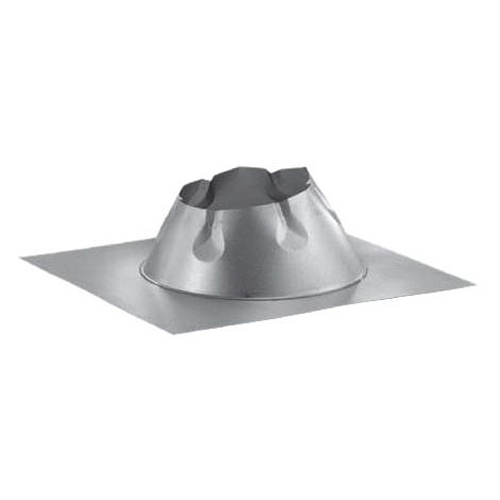 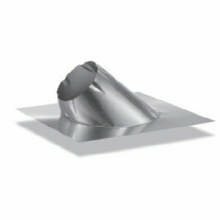 ADJ ROOF FLASHING SIZE:8"
SuperPro by Selkirk has inner and outer walls of 304-alloy stainless steel. 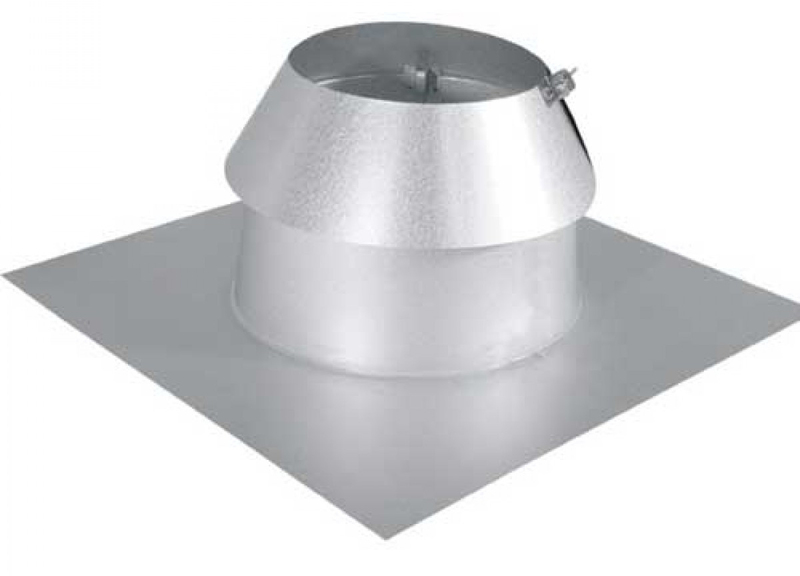 The mineral wool insulation is formulated to reduce the likelihood of corrosion. 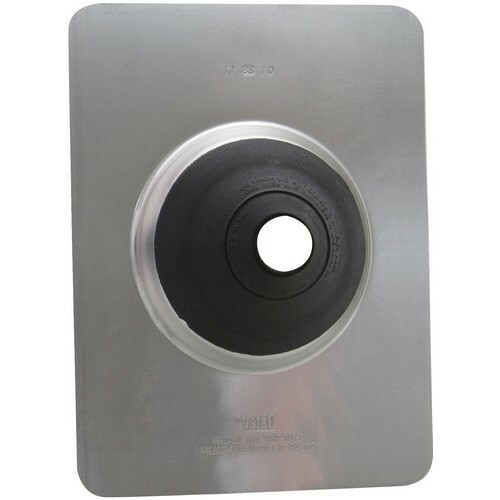 Secure Temp+s 304 .016" thick inner wall resists oil and coal corrosion better than the less expensive 430 stainless. 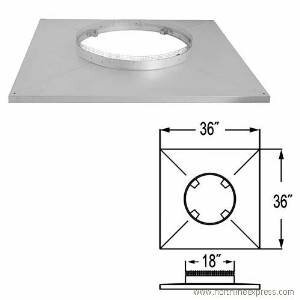 The outer wall is .016" thick 430 stainless. 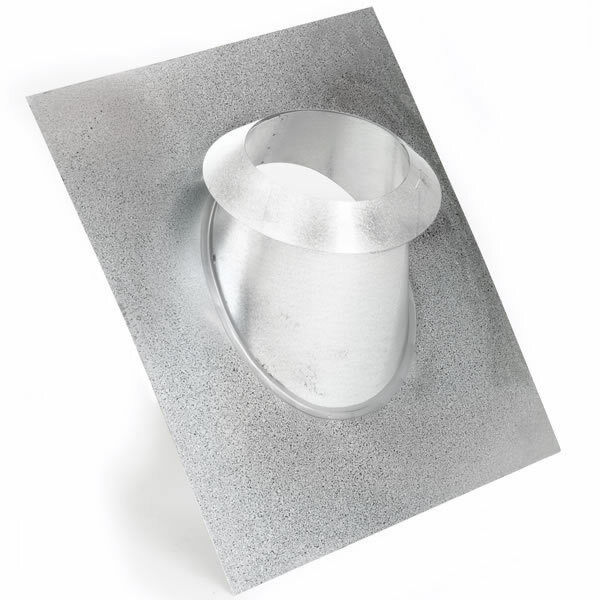 Couplers are .014" thick and are made of 430 stainless steel. 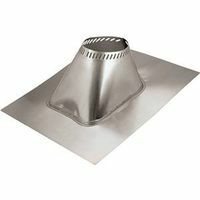 12" DuraVent DuraChimney II Chase Top Flashing, 36" x 36" 12" DuraVent DuraChimney II Chase Top Flashing, 36" x 36"
DuraChimney II is an exceptional factory-built alternative to pre-fabricated masonry chimneys. 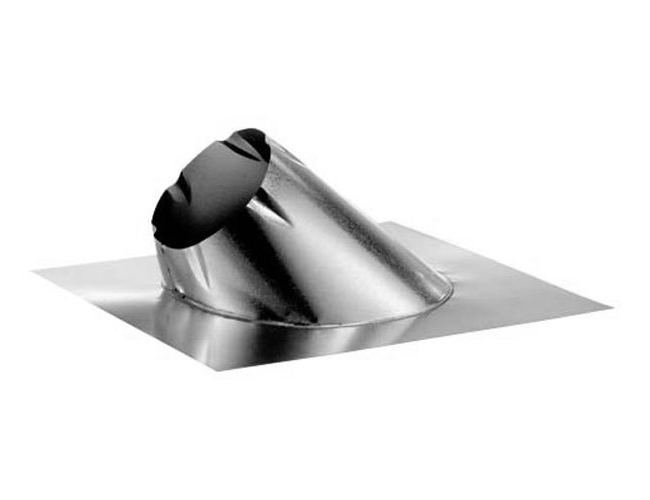 It is a unitized, lightweight design which eliminates the need for field assembly of pipe sections, allowing for faster installation. 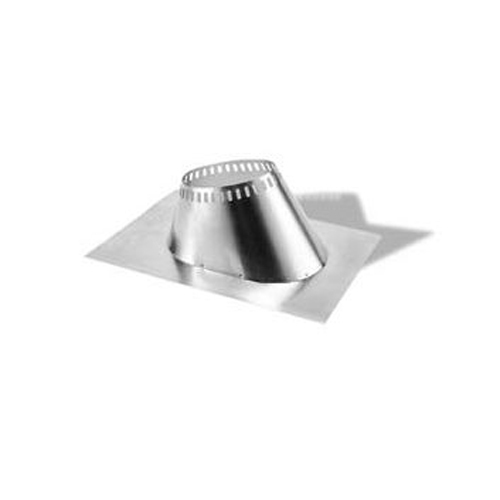 1/2" - 1" This item does not ship to APO/FPO addresses. 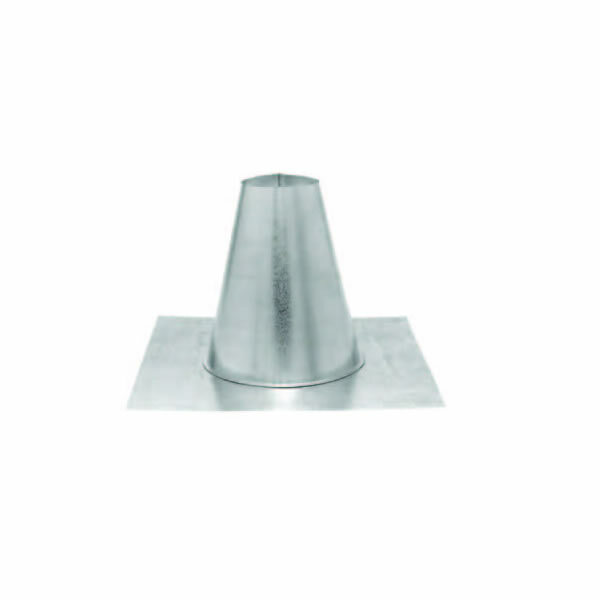 The Ultra-Temp Chimney System is a rugged chimney designed for maximum safety and performance! 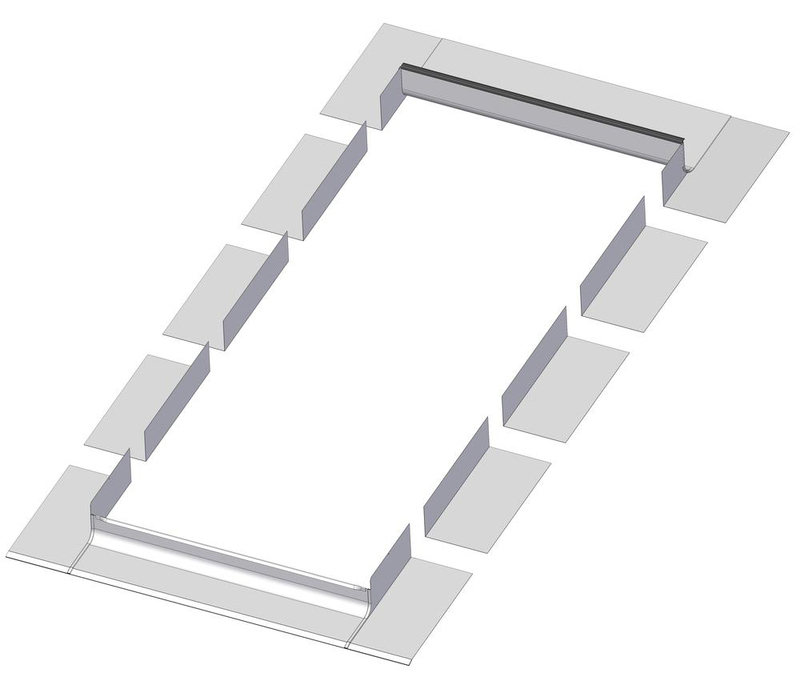 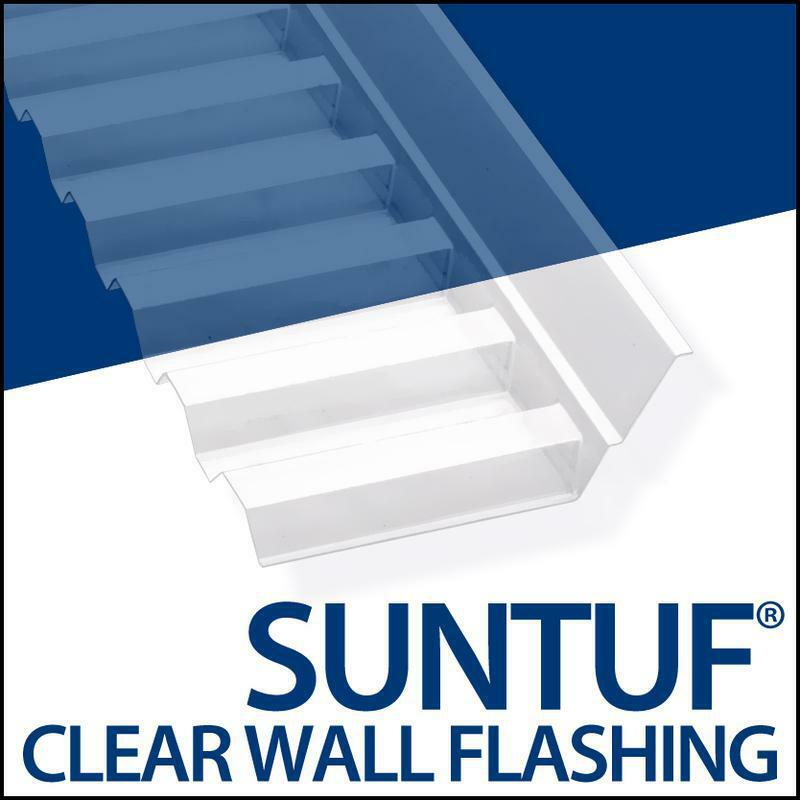 The FAKRO ELW Step Flashing is a special flashing used only for FAKRO FWU Roof Access windows. 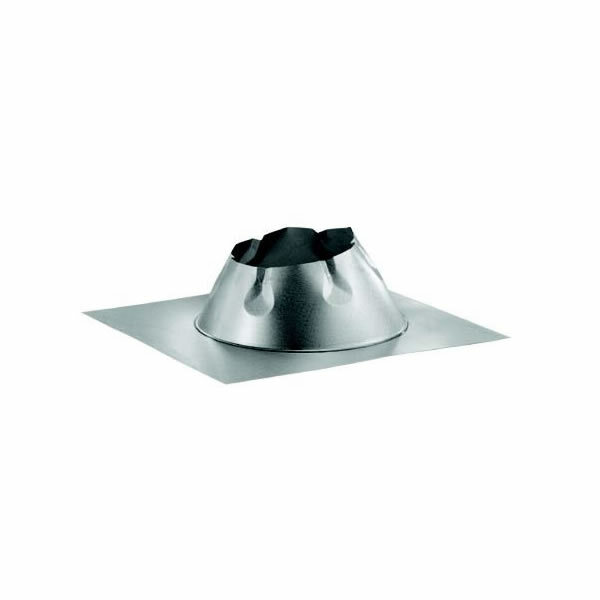 The FAKRO ELW Step Flashing is for use with flat roofing materials.